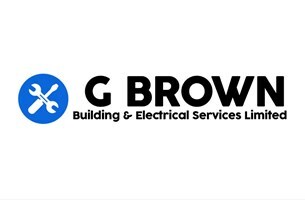 G Brown Building & Electrical Services Limited - Builder, Electrician based in Hornchurch, Essex. We are a local, family-run business - offering many general building and electrical works, both to domestic and commercial customers. We carry out all works to a very high standard, taking pride in every job we do, no matter how big or small. We take on all projects, taking care of all phases right from planning through to completion. We are based in Essex, taking on work throughout the county and a 10-mile radius around. We are an NICEIC approved contractor.